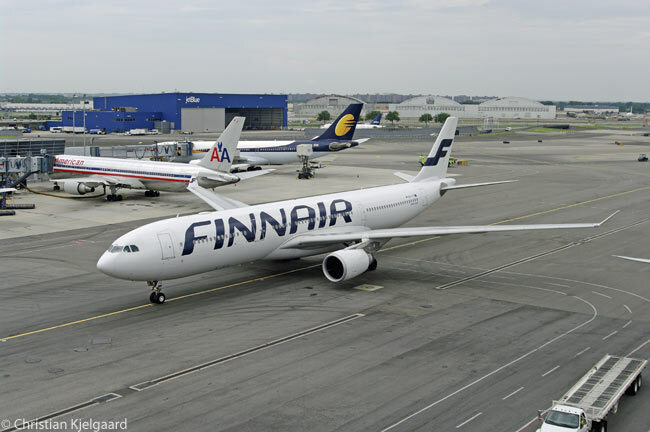 Finnair plans to join the transatlantic joint business operated by fellow oneworld alliance members American Airlines, British Airways and Iberia. 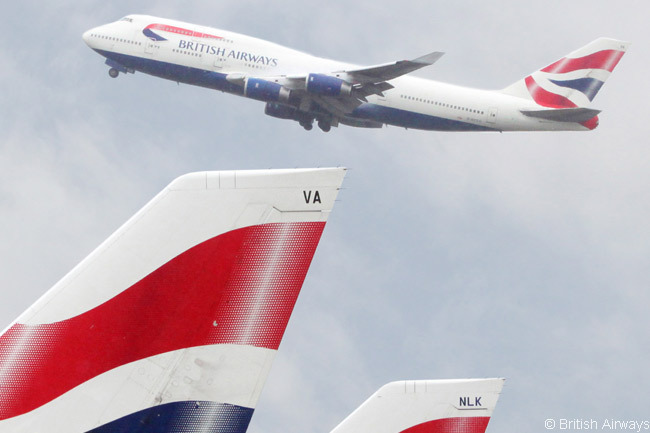 American Airlines, British Airways and Iberia – the latter two carriers now under the ownership of parent company International Airlines Group – established their joint transatlantic business in October 2010, after receiving anti-trust approval from both the U.S. Department of Transportation and the European Union (EU). 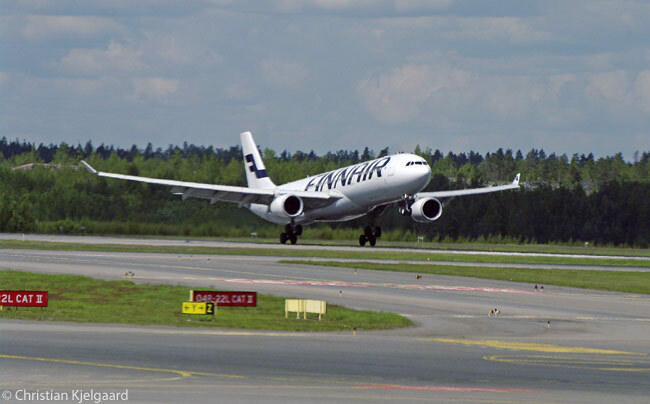 Once Finnair joins the transatlantic joint business later this year, customers in North America and Europe will have increased choice of flights and services as well as more convenient connections to flights across the Atlantic, according to Helsinki-based Finnair. As part of the joint business, Finnair will add its ‘AY’ flight code to selected American Airlines, British Airways and Iberia flights between North America and Europe (EU nations, plus Norway and Switzerland). American Airlines, British Airways and Iberia will add their respective ‘AA’, ‘BA’ and ‘IB’ flight codes to Finnair’s daily flights between New York JFK and Helsinki. Taking into account the flights of all four airlines, the joint business will operate up to 102 daily round-trips between North America and Europe, serving 42 gateways on either side of the Atlantic. Customers will also have access to a further 163 onward connections in North America and 126 in Europe. ● Online check-in and boarding-pass printing with either the airline operating the flight, or the website of the airline used to book travel. “Our participation in this venture will significantly increase the portfolio of available destinations to Finnair’s existing customers, as well as open up Northern Europe to a whole new network of potential travelers,” says Allister Paterson, Finnair’s senior vice president, commercial.